Tired of those terrible water stains on your table tops? 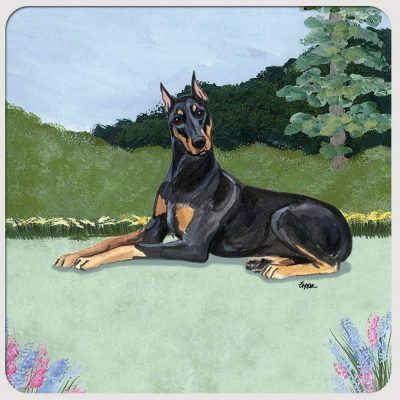 Check out our lovely set of Doberman Pinscher coasters. 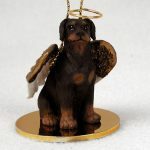 They look beautiful in any home! Each order comes with a set of 4 made in the USA coasters that are absorbent and designed to protect your delicate tabletops. 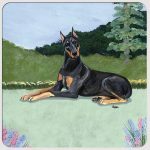 The artist’s detailed Doberman Pinscher design is paired against a background of a lush backyard filled with nature’s goodness. 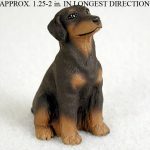 These high quality coasters will make a beautiful addition to any dog lover’s home. Pair these coasters with a bottle of wine or wine glasses to make the perfect gift set!